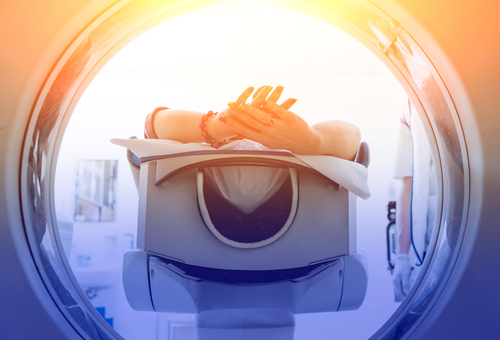 Otherwise known as radiotherapy, irradiation, or x-ray therapy, radiation therapy is one of the most common treatments to change or destroy cancer cells. It uses high-energy particles or waves such as x-rays, gamma rays, electron beams, or protons, to destroy tumours and cancer. A radiation therapy may be a standalone treatment. It is often accompanied by chemotherapy and surgery. In fact, certain drugs are known to be radiosensitisers, making the cancer cells more sensitive to radiation, which helps the radiation to better kill cancer cells. Most cancer patients will receive some type of radiation therapy during the course of their treatment.